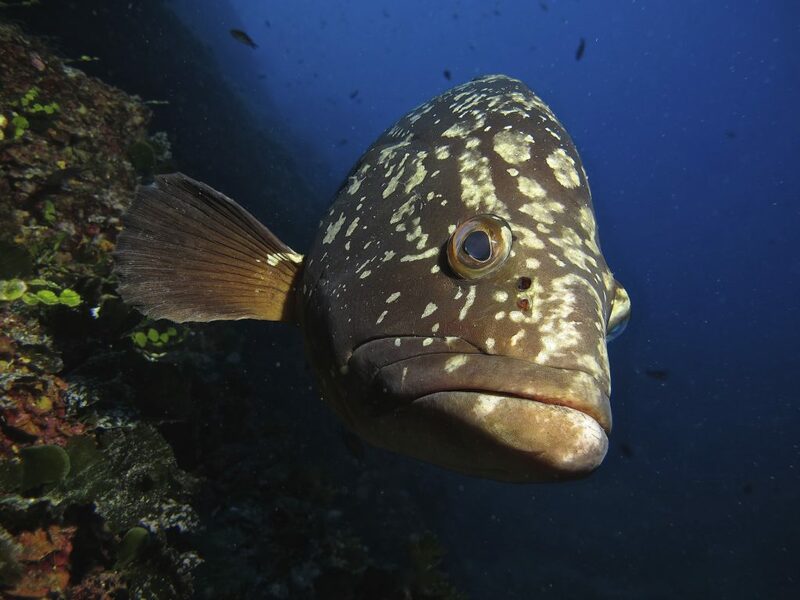 We offer the opportunity to everyone to visit the best dive spots of the Island of Elba, Pianosa and Capraia. 5 buoys dedicated exclusively to scuba diving in the area of the Island of Pianosa NATIONAL PARK, a real underwater paradise. Contact us by mail and we will send you a personalised quote to the manager of the club.